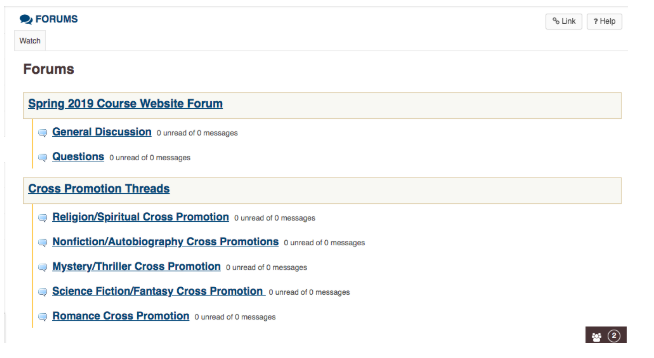 The "Forums" section can help to get an answer to your question and discuss different topics with other users. When you use the forums you are accepting our Forum Guidelines that you can find below. 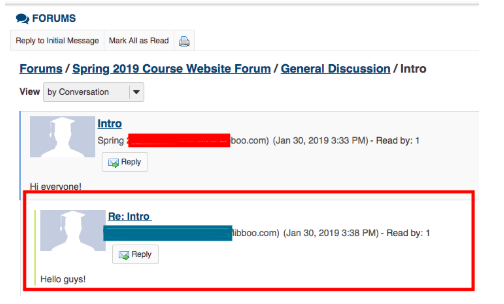 General Discussion: This area is for general discussion about the course, Kickstarter, assignments, etc. Questions: This area of the forum is for questions. Posts here are marked as anonymous. Cross-Promotion: This area is for discussing cross-promotion in your genre. Here you can work with other authors to discuss how you might cross-promote. Everyone participating in the Prolific Works Crowdfunding Program—including, but not limited to the Spring 2019 Crowdfunding Program Slack channel—must abide by the following Code of Conduct at all times, in all channels related to the course and all communications with all authors, moderators, support team members, and Prolific Works staff. The Crowdfunding course forums will be used to build a community of authors who are all running Kickstarter projects and self-publishing their work. Feel free to offer support or advice to your fellow authors and look for it in them as well. Prolific Works is dedicated to providing a welcoming experience for everyone, regardless of gender, gender identity and expression, sexual orientation, disability, mental illness, neurotype, physical appearance, body, age, race, ethnicity, nationality, language, or religion. We do not tolerate harassment or abuse of participants in any form. If any individual in our program is violating our forum community guidelines, you should contact the forum moderator Katherine Bedell via email at katherine@prolificworks.com. Anyone who violates this Code of Conduct will be sanctioned or expelled from the forums and/or crowdfunding course at the discretion of the Prolific Works staff. If you are being harassed by a member of the Prolific Works crowdfunding program, notice that someone else is being harassed, or have any other concerns, please contact forum moderator Katherine Bedell via email at katherine@prolificworks.com. All reports will be handled in the strictest confidence and we will respond as promptly as we can. 1. 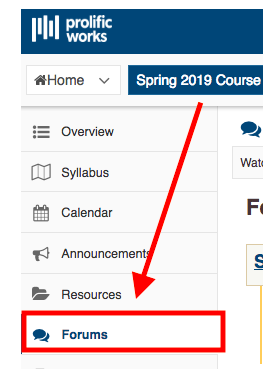 Make sure you are on the Spring 2019 Course tab. 2. 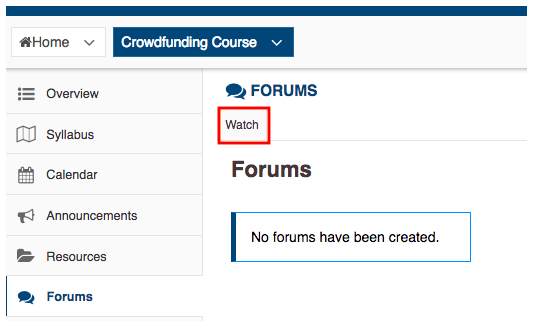 On the left-side panel, select “Forums”. 3. You will see a page with different discussion threads sorted by different topics. 4. Click on the discussion topic you want to enter. Now you are able to see all the previous posts under this topic. 5. To create your own message you should go to the “Start a New Conversation” section. Note: Check if your question has already been asked in the previous threads. 6. Now you will be able to type your message and attach files to it. 7. After adding your message don’t forget to press the “Post” button. 8. 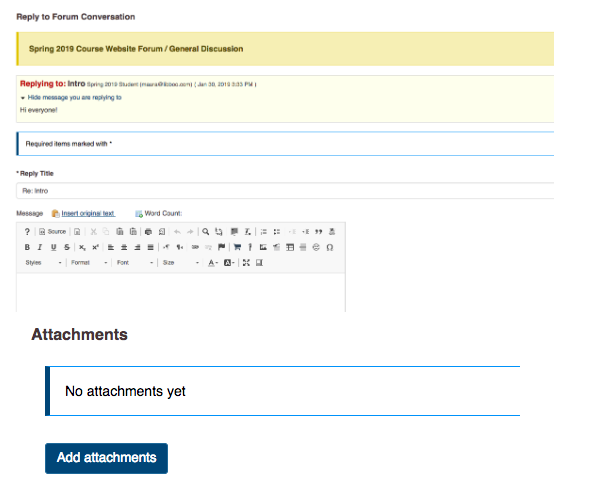 After posting your message you will be able to find it on the discussion page. 9. To view the messages in a particular conversation got to “Display Subject Only”. 10. You will be able to see the conversation now. Note: Be careful on what you are posting. You will not be able to delete your comments. 11. If you want to reply to someone’s comment you will need to press the “Reply” button next to the comment. 12. 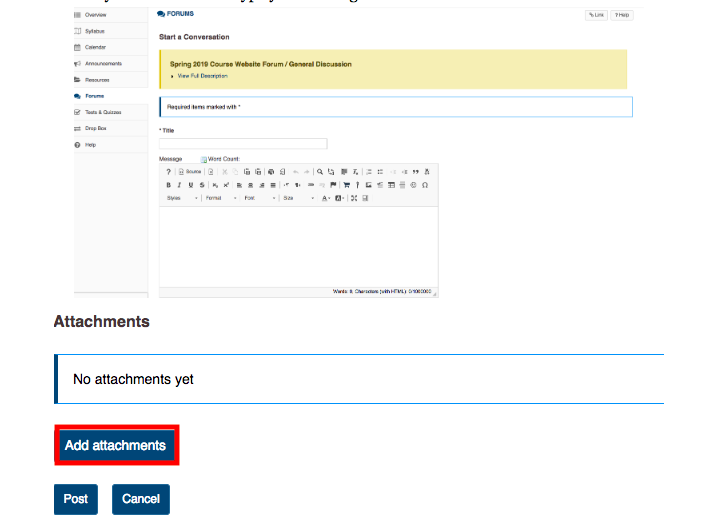 You will be sent to the page where you will be able to create your message and upload attachments. 13. Don’t forget to click on the “Post” button when you are done creating your response. 14. You will be able to see your reply to the comment. Replies will be indented underneath the original comment. 15. 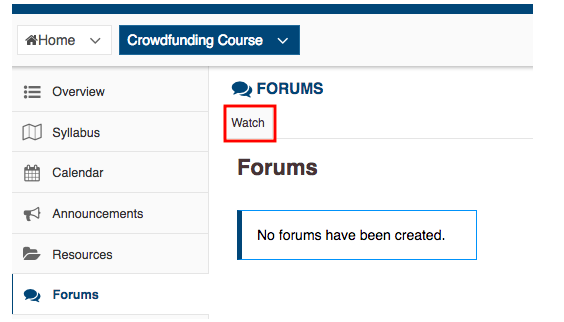 You will be able to set up your notification by going to “Watch” section under the “Forums” head. 16. You will be sent to the page where you can set up your notifications preferences. Don’t forget to press “Save” button when you are done.